They're taking the Hobbits to... wait, hang on. Let me google it. Google Maps has been good to us nerds. First there was their Street view tour of Diagon Alley, located at the Warner Brothers studios in England. Then there was the Street view TARDIS easter egg, located… well, wherever the hell it wants, because it’s a time machine. Now they’ve given us an interactive map of Middle Earth to play around with. Unfortunately, it’s not a complete map, and appears to only show locations that were featured in the last movie installment, An Unexpected Journey. 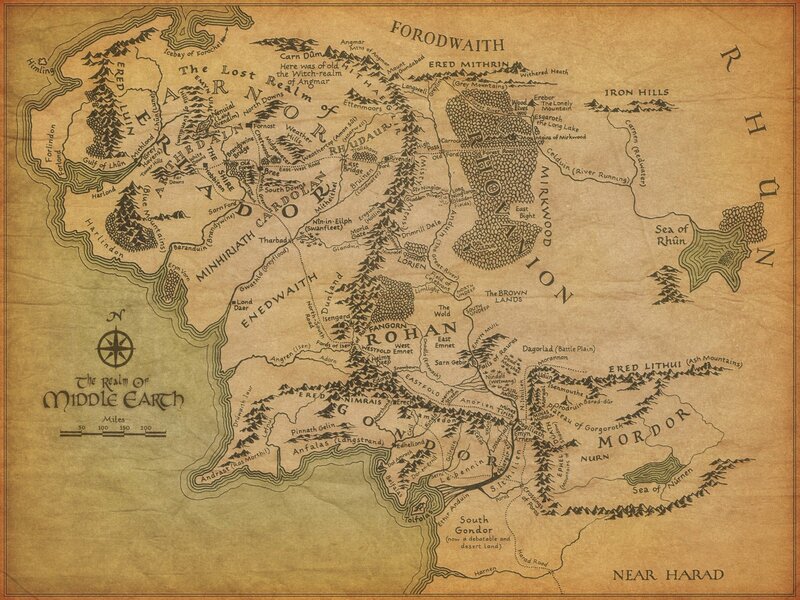 Why else would you have a Middle Earth map and not feature Hobbiton, Osgiliath, Isengard, or even Mordor? 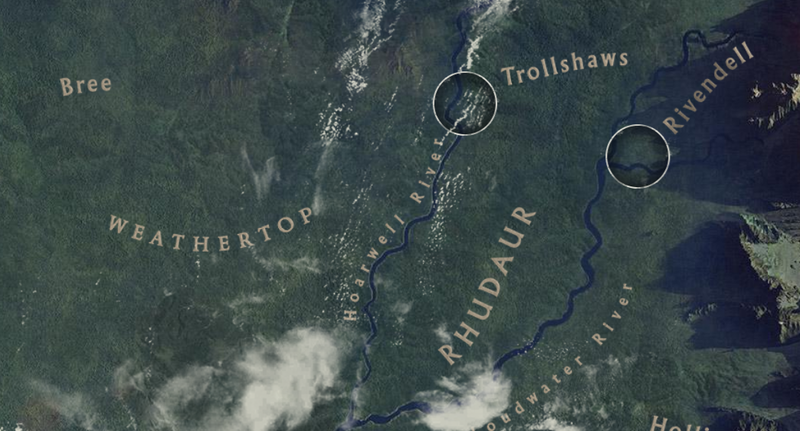 Instead, all we get is Trollshaw, Rivendell, and Dol Guldur, with “locked” markers at Thranduil’s Hall, Lake Town, and The Lonely Mountain. We’re guessing those will probably be opened closer to the The Desolation of Smaug‘s release date. Despite this, it’s pretty topographically accurate to the original maps that Tolkien first created. When you do click on a location, you get taken to an awesome page of interactive story elements, 3-d renders, and games. Granted, the games are a bit difficult to navigate, but this is billed as a “Chrome Experiment.” According to Warner Brothers and the Wall Street Journal, it’s “aimed at showing what’s possible with a browser. ” So perhaps they’ll get the opportunity to fix things, because we keep getting eaten by trolls at Trollshaws no matter how many evasive maneuvers we take, and it’s all very confusing. Hey, we found the TARDIS!